After launching two mid-range smartphones by Vivo. Now Vivo launched Vivo Xplay6, which has flagship features and design is similar to Samsung Galaxy S7 Edge. 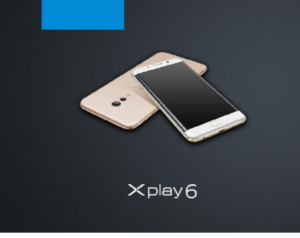 We will discuss the specifications of Vivo Xplay6 in this article. So let’s have a look at Vivo launched Vivo Xplay6 with Dual Edge display. In the display department, Vivo Xplay6 has 5.5” QHD Dal Edge display which is similar to S7 Edge. The resolution packed in it is at 2560X1440pixel with 538~PPI which is currently highest in the industry. 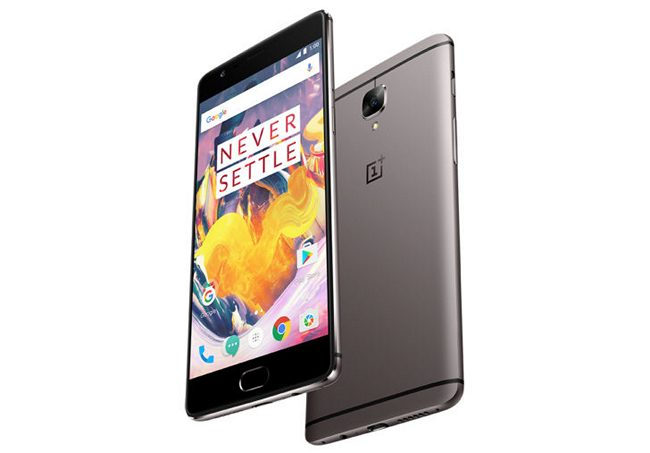 Under the hood, the device is powered by Snapdragon 820 which is Quad-Core processor which is clocked at 2GHZ. In the storage department, it has 6GB DDR4 RAM and 128GB internal storage. This device has no Micro SD expansion slot as the company is providing 128GB of internal storage. Well, the graphics department is handled by Adreno 530GPU. Now, let’s talk about the camera. Vivo Xplay6 has 12MP rear camera with OIS (Optical Image Stabilization) and Dual tone LED flash. The sensor used in this Sony IMX362 with 1.4 μm pixel size. The aperture f/1.7 and it has PDAF (Phase Detection Autofocus). 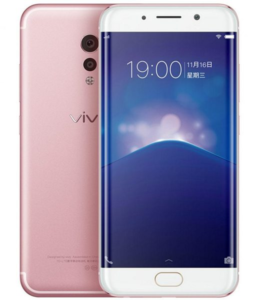 The pricing of Vivo Xplay6 is kept at 4498yuan which is roughly 650$ and will be a sale in china on December 12. 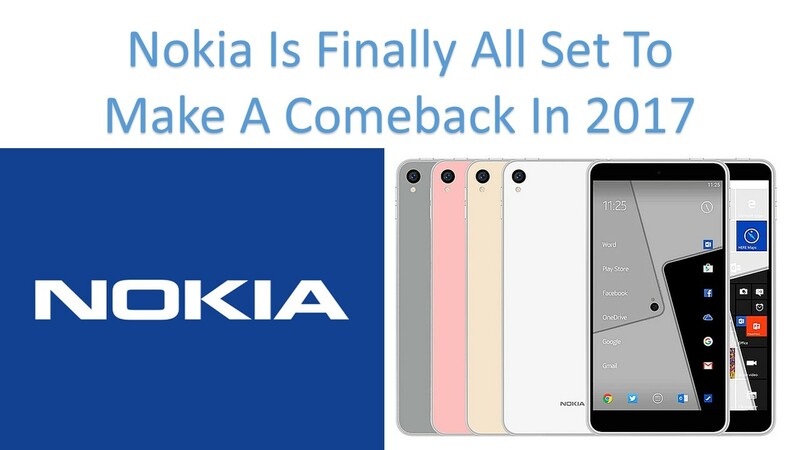 There is no word on its launch in other countries.